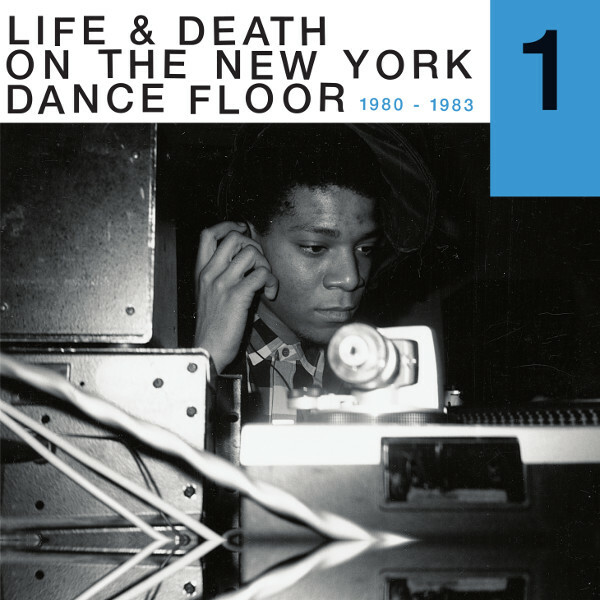 Lawrence’s most recent publication, Life & Death On The New York Dancefloor, 1980 – 1983, published in late 2016, shines a light on 'one of the most dynamic and creative periods in the history of New York City'. Falling between the more regularly celebrated sounds of disco, house and techno, the period produced a uniquely hybrid series of sounds that never acquired a settled name. This led them to be largely ignored by historians and even DJs, yet the power of the period’s music and the scenes it birthed, Lawrence argues, remains undeniable. Met with a rapturous response, Life and Death On The New York Dance Floor saw Lawrence on the road for most of the next year as he spread the word about the characters, the records, the clubs and the bands that shaped the post-Disco, post-Punk, and burgeoning Hip Hop landscapes of New York City during the early 1980s—a period when freedom still ruled.